Plan Early. Key holiday weekends such as the week between Christmas and New Years, Presidents Day and MLK Day weekends fill up early. If you haven’t booked your lodging by early November, you may miss out on the room or suite you want. If you have very small children, stay on the mountain. If your children are age 6 or younger, you should stay on the mountain at Jay Peak Resort. You’ll need quick access to your room for diaper changes, naps and emergencies that smaller children inevitably have. An on-slope room makes sense for you. If you don’t have children, or they’re over 6, stay off the mountain. The DisneyWorld chaos of a ski resort can be maddening. Getting good sleep is almost impossible with kids running up and down the halls all hours of the day or night. Hot tubs are usually brimming with dozens of feral teenagers. Find a bed and breakfast or inn within 10 miles of the resort, or at the base of the mountain. It will make you happier, and make your stay much more romantic and relaxing. Don’t eat at the resort. Ski resort food is, well, ski resort food. It’s mostly food-service company provided food, reheated and cooked uncreatively. Even if you’re staying on-mountain, get in the car and drive down to towns like Montgomery Center. There you’ll find a choice of more than a half-dozen amazing restaurants and bars, most offering farm-to-table locally sourced fare. Don’t compromise on the size of your room or suite. You’re going to spend a good bit of time in your room when not on the mountain. You’re going to have a lot of gear (clothes, boots, etc.) scattered around. Don’t make yourself crazy by jamming it all into a small room. Don’t buy lift tickets at the window. Paying full price for ski tickets is a sucker’s game. 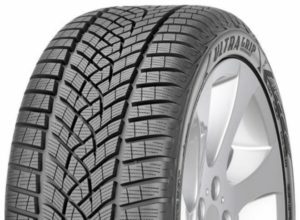 If you’re certain you’re going to ski on a date certain, even if the weather stinks, check out online ticket sites such as Liftopia or GetSkiTickets.com. If you want a little flexibility on the day you go to the mountain, or want to make changes, check with the B&B or inn where you’re staying. Most offer discounted ski tickets without date restrictions. Buy ski packages rather than ordering a la carte. 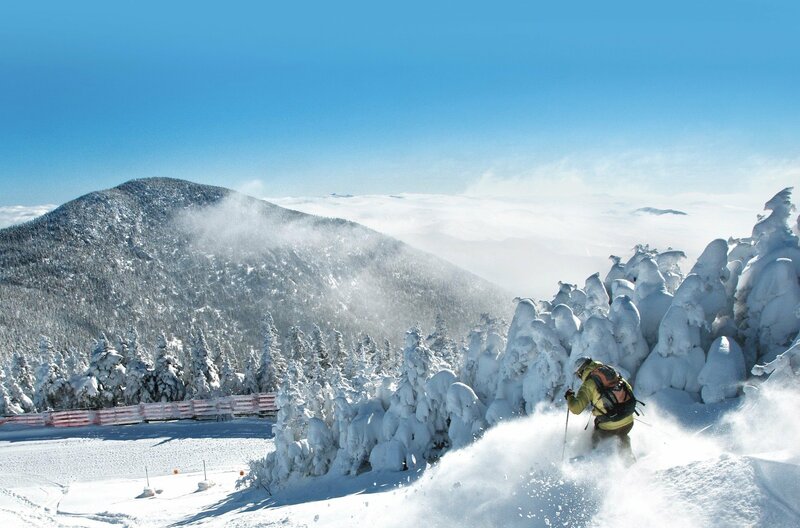 Ski packages that include lodging, ski tickets, massages, equipment rental and other goodies are usually priced to save you money on your Vermont ski vacation. When you add up the cost of the items individually, it’s usually more than if you buy them as a package. Make sure to budget food costs. If you’re staying on the mountain, expect to pay from $20-30 per person for breakfast, $30-40 per person for lunch, and $40-100 per person for dinner. Also add in another $20-40 a day for snacks, drinks out of the soda machine and other goodies. If you’re staying at a B&B you can slash this, as your room costs include a full gourmet breakfast, and snacks, sodas and other goodies are free. Some even will pack you a great lunch to take up to the mountain at a fraction of the resort’s restaurant cost. Be willing to travel for the best snow. The further north you travel, the more likely you are to find good snow. 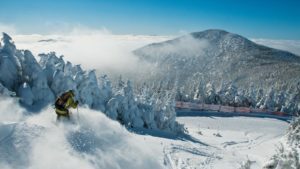 Global warming means resorts such as Stowe and Jay Peak will be better places to find freshies than those in southern Vermont or Massachusetts.